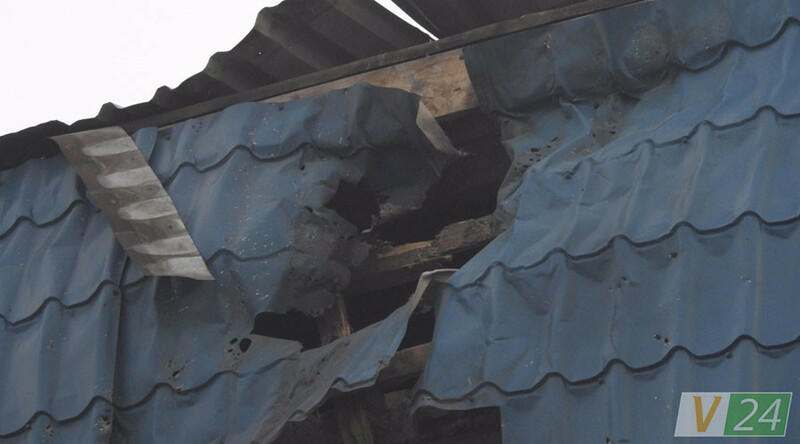 A Polish consulate in western Ukraine came under fire overnight. A suspected anti-tank missile hit the building’s top floor, but luckily no one was harmed. The consul heading the mission called it a terrorist attack. 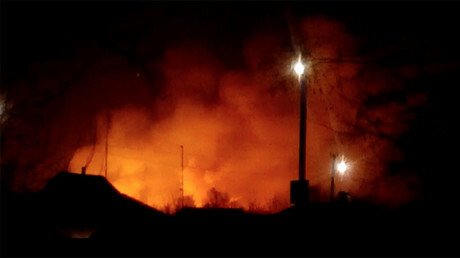 The incident happened early on Wednesday morning in the city of Lutsk, the capital of Volyn region. The Polish Foreign Ministry said somebody fired a rocket launcher at the building and the blast caused structural damage. Photos of the consulate showed a big hole in the roof of its topmost floor and a window below it with the glass shattered and some debris stuck in it. Consul General Krzysztof Sawicki called the night incident “a true terrorist attack” that was intended to kill people in the Polish mission, according to the local news website Volyn 24. 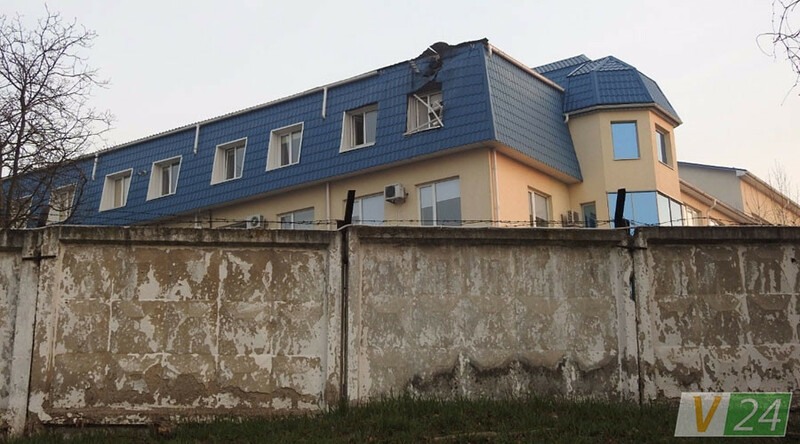 The report added that an embassy staffer was spending the night in the room apparently targeted by the attacker, but was unhurt because the rocket hit the roof rather than the window. Police searched the area and found a cap from an RPG-22, a Soviet one-shot disposable anti-tank rocket launcher, according to TV news 112. The police said the rocket was fired from a backyard. Ukrainian Foreign Minister Pavlo Klimkin called the night attack “a provocation” and said law enforcement officials would find whoever is responsible. Andrey Deshchita, Kiev’s ambassador to Warsaw, claimed the act was meant “to diminish Poland’s support of Ukraine,” without providing any proof for the allegations. He added that accusing a particular party of the crime would be premature. The Polish embassy said Warsaw would summon the Ukrainian ambassador to file a formal protest over the incident. Reports of attacks involving heavy weapons like grenade or rocket launchers come regularly from Ukraine. 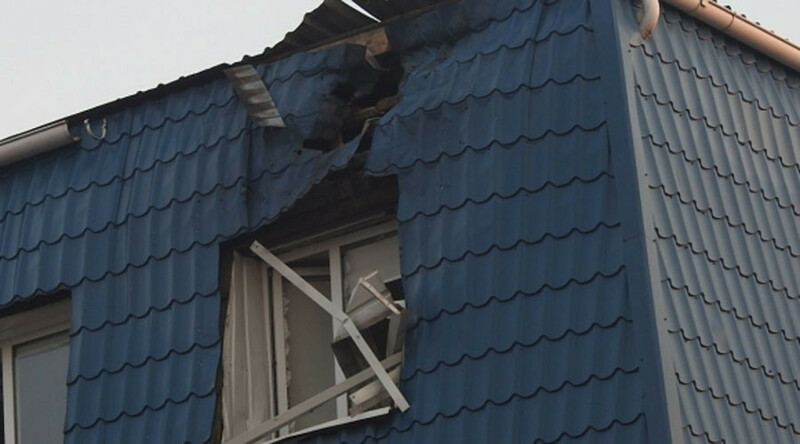 This year alone, similar attacks targeted a police station in Rovno, the homes of a former prosecutor and a former police chief in Zakarpatsky region and an unfinished building under construction in Kiev. According to gun and crime expert estimates, Ukraine has a burgeoning black market for weaponry stolen from military depots or frontlines in the east, where the government is waging a three-year-long military crackdown on rebel forces. Buying an illicit weapon is reportedly as easy as googling for a specialized online forum and finding a seller there. Poland is officially a close ally of Ukraine, but nationalists of the two nations are at odds with each other, disagreeing on their attitude towards the shared history. For instance, Ukrainian nationalists consider UPA – the paramilitary Ukrainian force responsible for mass killings of Polish and Jewish population in what is now western Ukraine during World War II – national heroes rather than war criminals, as Polish nationalists do. There were a number of apparently anti-Polish acts of vandalism in Ukraine targeting graveyards and memorials. The Ukrainian officials usually blame “agents of the Kremlin” for such incidents, alleging Moscow is trying to put a wedge between Kiev and Warsaw.